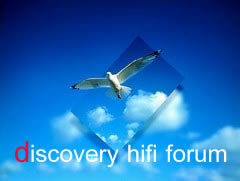 discovery hifi forum :: อ่าน - CALYX FEMTO - Recommend Reference Component Award! 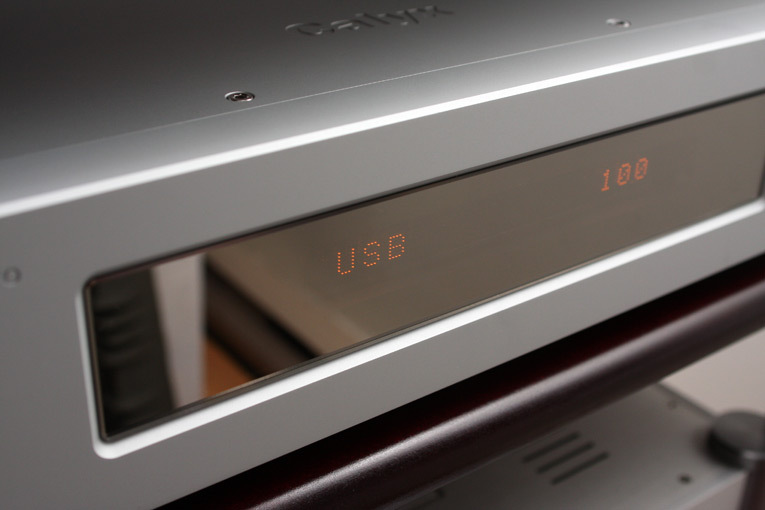 CALYX FEMTO - Recommend Reference Component Award! ตอบเมื่อ: Thu Jan 03, 2013 8:04 pm เรื่อง: CALYX FEMTO - Recommend Reference Component Award!